Saint Camillus’ heart relic is in the country! 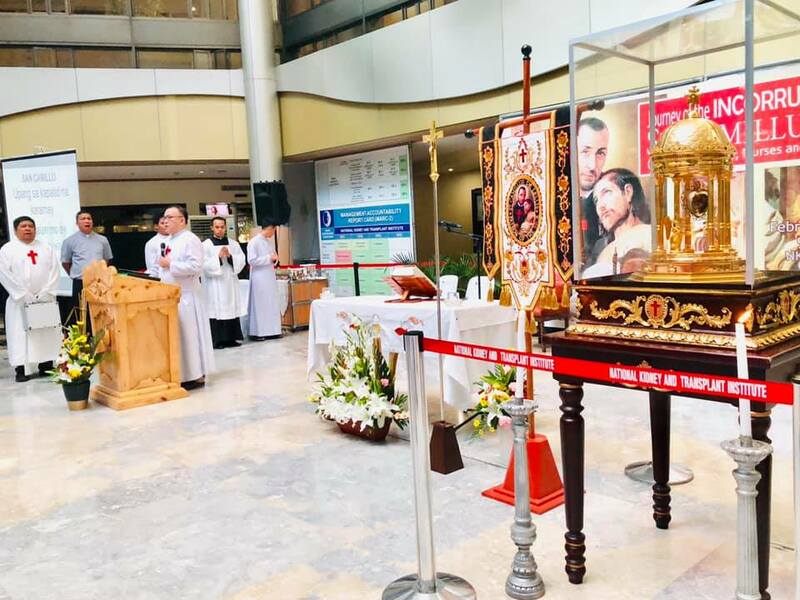 The 404-year-old incorrupt heart relic of Saint Camillus de Lellis has finally arrived in the country this February 2, around 4p.m. and it will journey across different parishes and hospitals here nationwide until its departure on March 31. 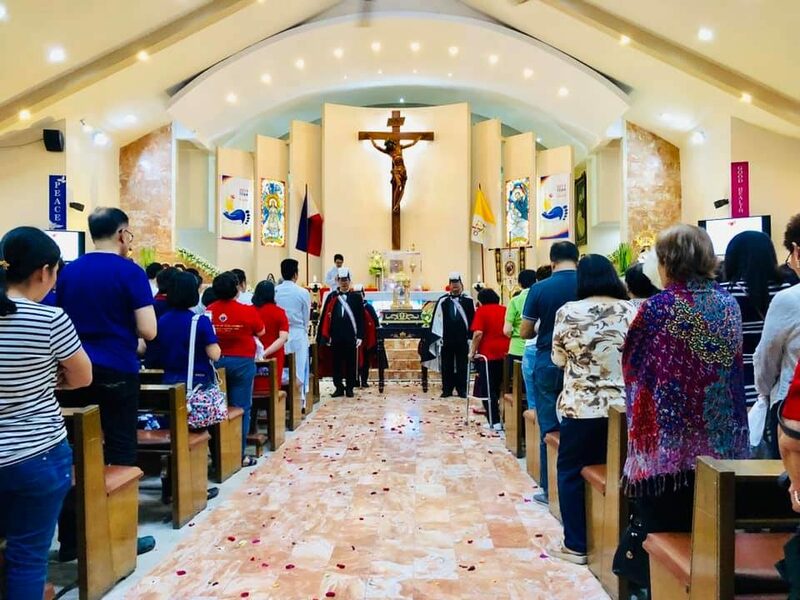 For the second time, the Catholic faithful will be given an opportunity to venerate and offer prayers of healing to the incorrupt heart of Saint Camillus de Lellis – patron saint of the sick, nurses, and hospitals. Saint Camillus was a priest confessor and a miracle worker who spent his life taking care of the sick despite having incurable wound in his leg. He established the Ministers of the Sick, known as The Camillians – a religious congregation dedicated to cater and serve the sick. 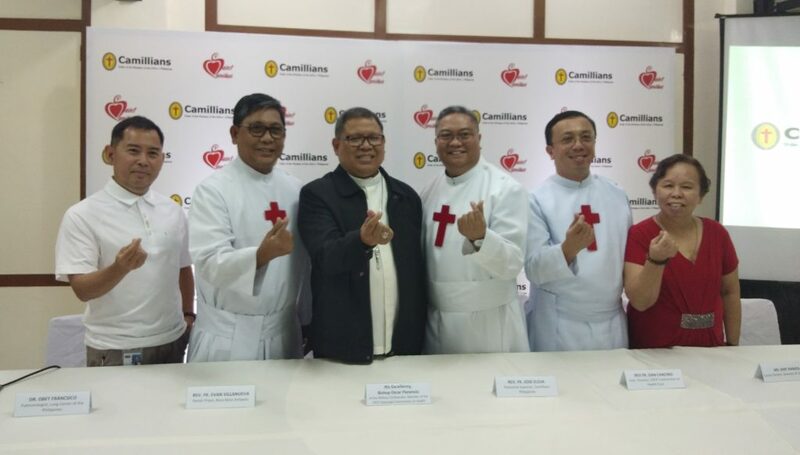 The Camillians, in cooperation with the Catholic Media Network held a press briefing, January 25, at the Catholic Bishops Conference of the Philippines (CBCP) with His Excellency Bishop Oscar Florencio, member of CBCP Episcopal Commission on Health Care. The Bishop said this second visit of the saint is a “grace from God” that will give hope to the people who are sick and cannot afford to seek treatment because of poverty. The heart relic was then transferred to Our Lady of La Paz Parish in Makati City where a mass for the sick was held. Hundreds of devotees including sick and well flocked to see the heart and lined up to wipe their towels on its crystal glass. 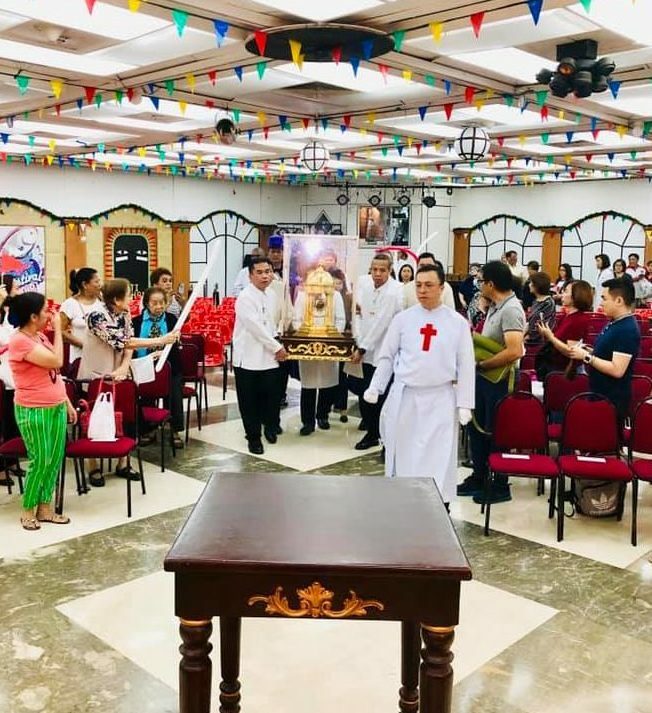 The incorrupt heart has initially visited the Philippine Heart Center, and National Kidney and Transplant Institute in Quezon City. 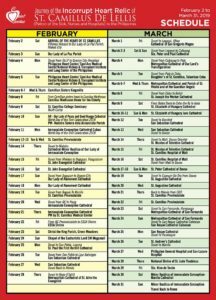 The schedule and itineraries for the nationwide visit of Saint Camillus’ heart relic is shown in the image below.